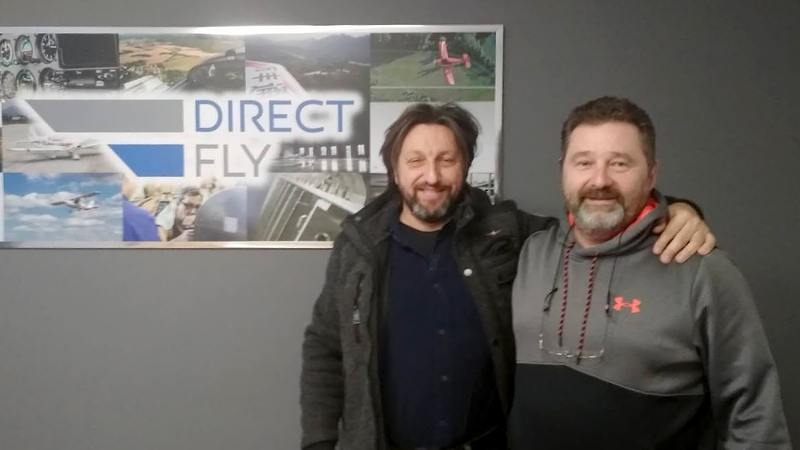 We are happy to announce that Mr. Martino Tacchini from T&T Airplanes has become our new dealer for Italy. 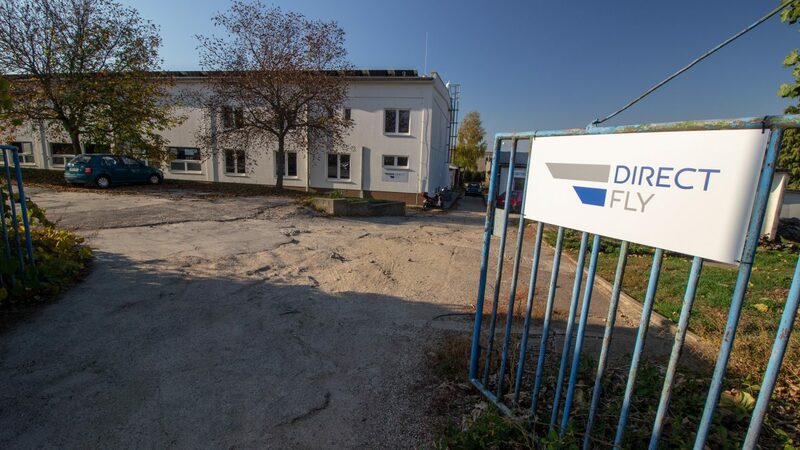 We are wishing many successes and we are looking forward to many DF airplanes up in the Italian sky!!! Another year full of big changes and challenging events is almost over. Thank you for your support a we wish you all the best in the year 2019! This year was very interesting for us. Thank you for support and we wish you all the best to the next year 2018! 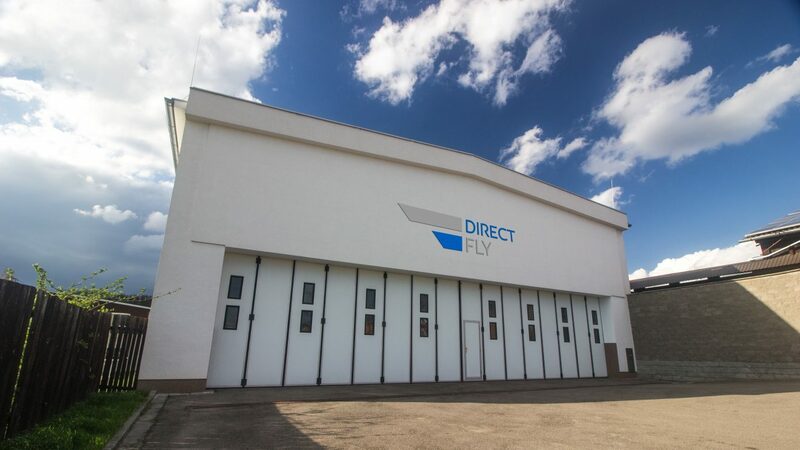 Another aircraft has been sent to its customer to Russia. This ALTO has a rather specific equipment. 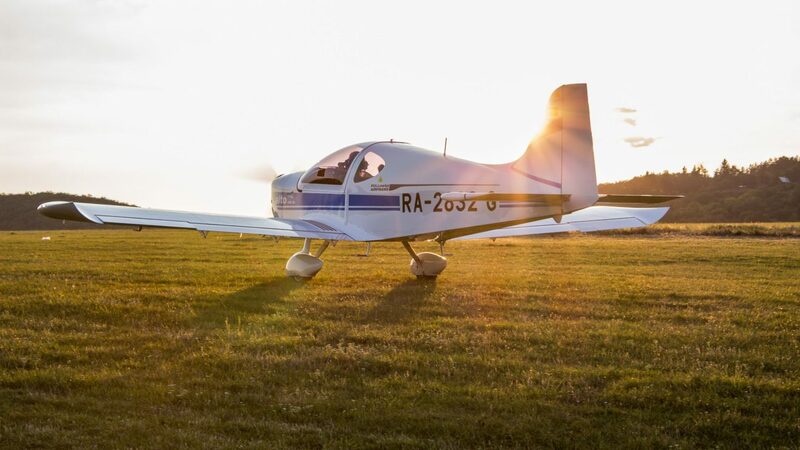 In addition to standard flight instruments, the equipment includes an artificial horizon, directional flywheel and EFIS. 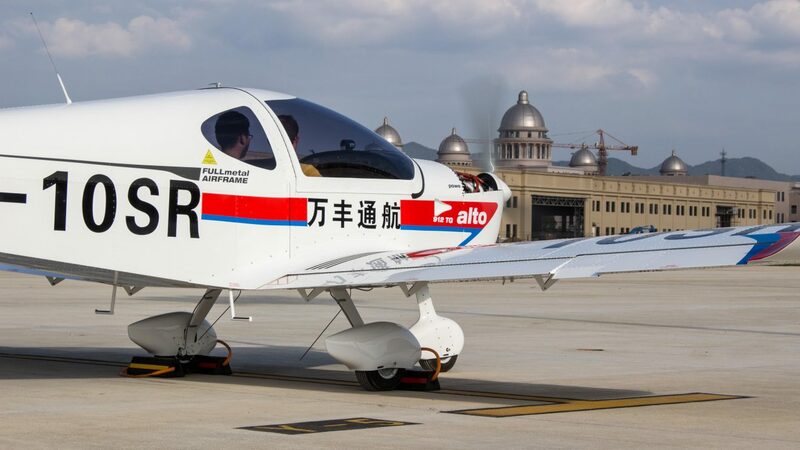 At the customer’s request, the aircraft has also been equipped with an ELT system, integrated heating and a rescue parachute system. 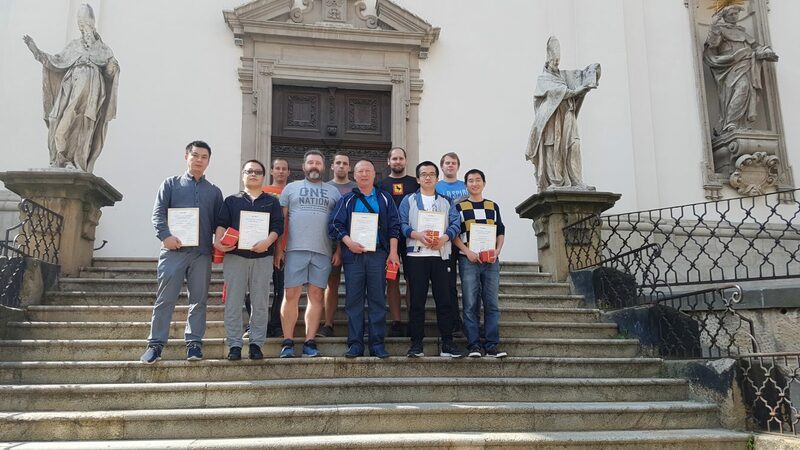 The second stage of Wanfeng Aviation staff training was successfully completed today. 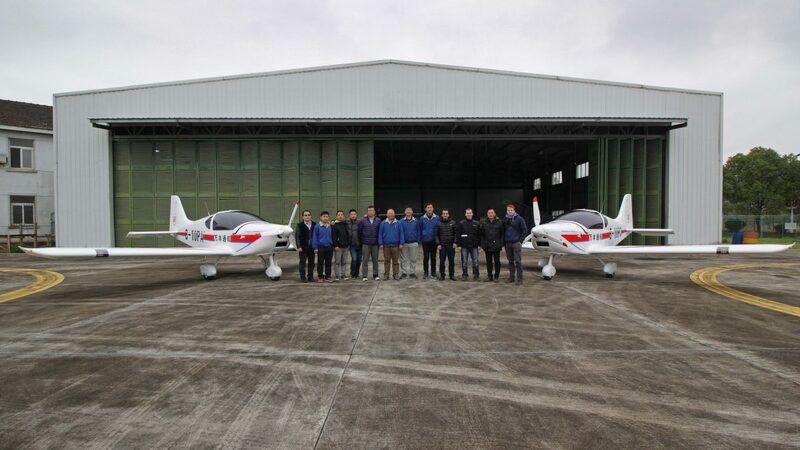 Our business partners got acquainted with the assembly of the ALTO aircraft, fuselage and cockpit. 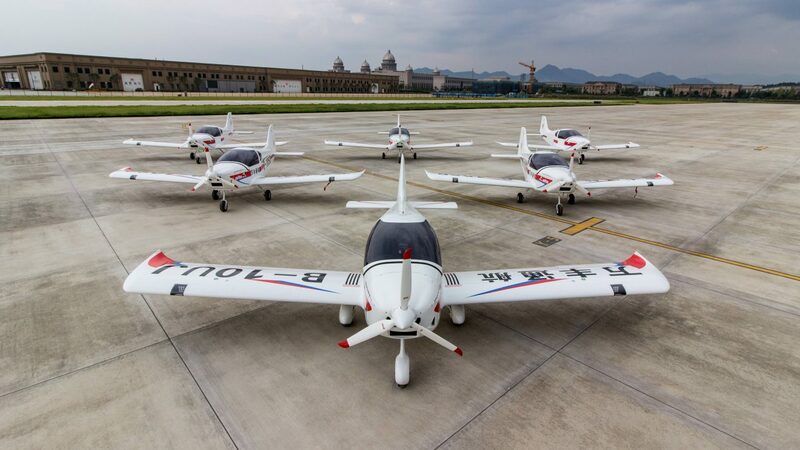 The technology transfer of the metallic aircraft thus moved on to the next stage. 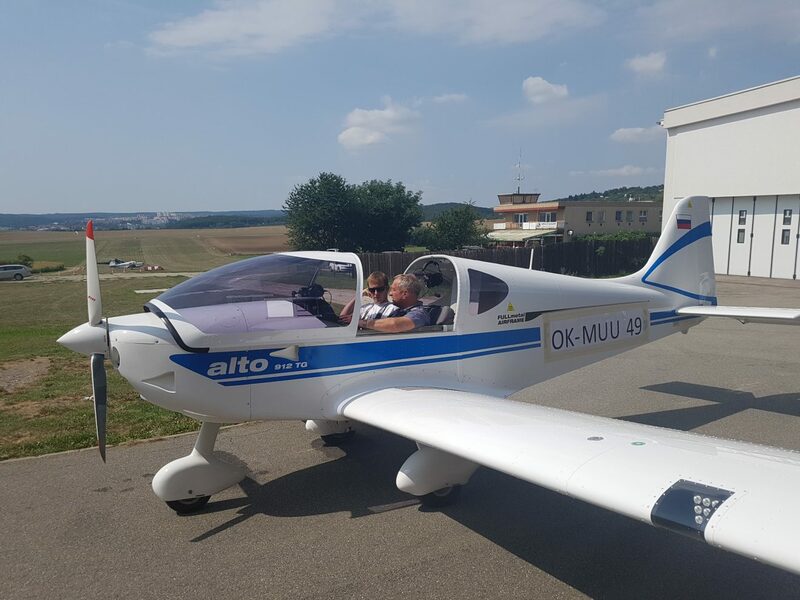 On 25 August 2017, we welcomed a Russian test pilot Yuri Kabanov from the Ministry of Transport of the Russian Federation at Brno Medlánky Airport. After the tests he was very satisfied with the ALTA performance. We will publish a more detailed test report in the near future. 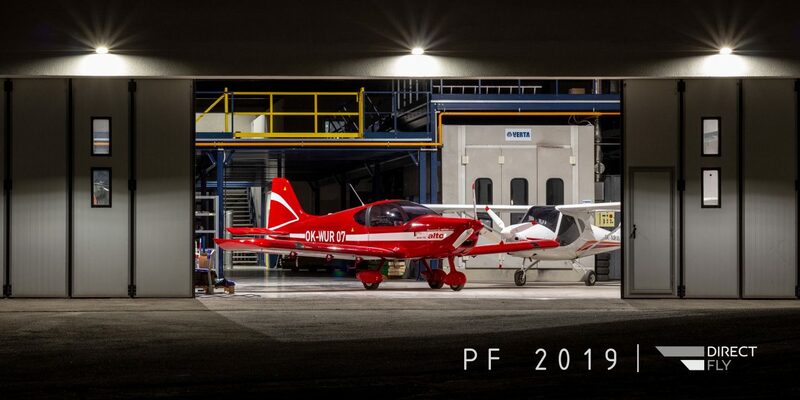 Yesterday, the ALTO aircraft photo shooting took place at the airport in Kroměříž. In collaboration with Tino Kratochvíl Photography, both static and flight photos were taken. Along with the new photos, look forward to a completely re-designed company logo and website!